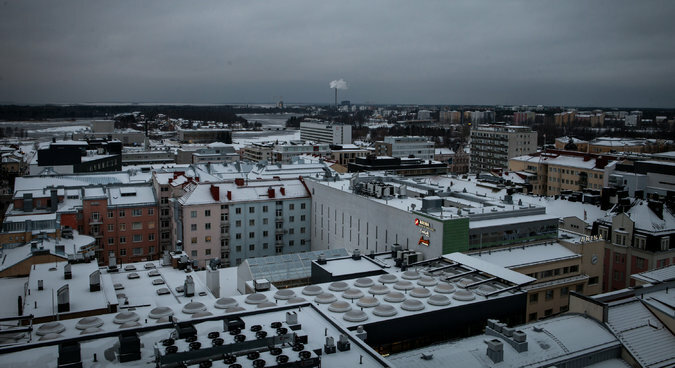 ULU, Finland — No one would confuse this frigid corner of northern Finland with Silicon Valley. Notched in low pine forests just 100 miles below the Arctic Circle, Oulu seems more likely to achieve dominance at herding reindeer than at nurturing technology start-ups. December 18, 2016 in Aged Pension, Federal Budget, Retirement.